The acronym CARE stands for Community Action and Reinforcing Engagement. 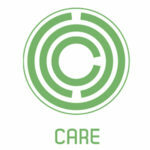 CARE is a specialized unit that empowers individuals to effect change in their own communities. The main objective of CARE is to deepen and cement the sense of true belonging in individuals to their communities. CARE involves individuals with different initiatives to support their positive impact on the lives of those less fortunate. It encourages development and collective action toward social change. The designed programs are aimed to improve participants’ life standard, socio-economic condition, and way of thinking. 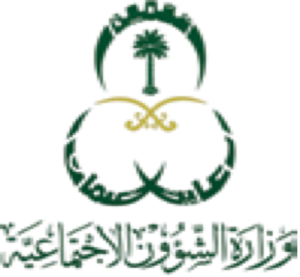 The KAFD (King Abdullah II Fund for Development) founded the Jordan Heritage Revival Company in 2010, based on a vision of a self-sustaining historical revival sector in Jordan. In March 2010, KAFD contracted Challenger Team to implement and manage the overall project. JHRC’s mission is to create, engender, and administer a self-sustaining historical revival sector in Jordan through engaging local communities and military retirees, by providing a unique historical re-enactment cultural experience. JHRC has already established operations in Petra, Wadi Rum, and the Castle of Shobak. JHRC has successfully revitalized the tourism sector in Jordan, while providing income-generating opportunities for retired military personnel and the community at large. It has also expanded business development opportunities in filmmaking, copywriting, and tour operations in Jordan. 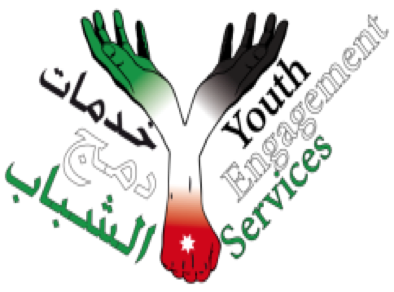 Y.E.S Jordan is a program targeting youth participation in social, economic, and political development, engaging orphans and juveniles under the Ministry of Social Development (MOSD) centres. The program aspires to empower youth by developing their roles and responsibilities. 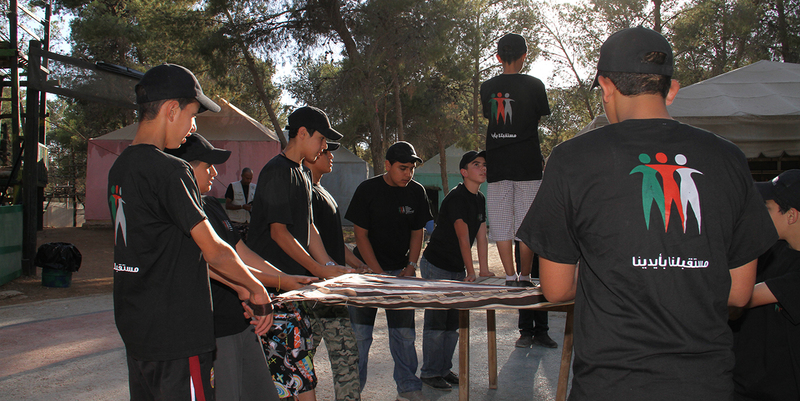 Challenger Team provides vocational and skill-building training to engage youth in community development and reform. Participants are equipped with skills that will provide them with employment opportunities to improve their standard of living, in a fun, interactive, and entertaining environment. 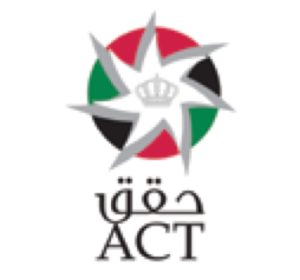 The program, implemented under KAFD (King Abdullah II Fund for Development), aims to facilitate communication and interaction between students aged 13 & 14 years from different backgrounds and social settings. 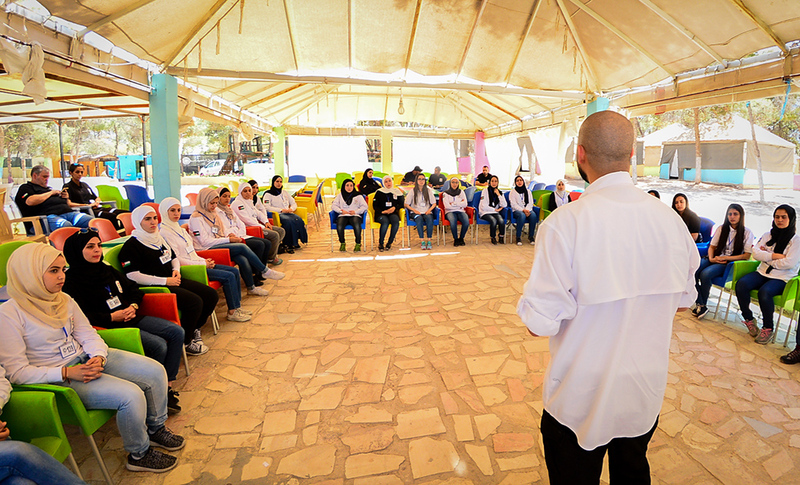 Students from a number of governorates across Jordan engaged with students from Amman in a camp setting, sharing historical and cultural knowledge through this diverse social network, enriching the community outreach for Jordanian youth to build progressive relations between residents of Amman and other governorates, and most notably strengthening the competency capacity of youth through mentoring and leadership skills. 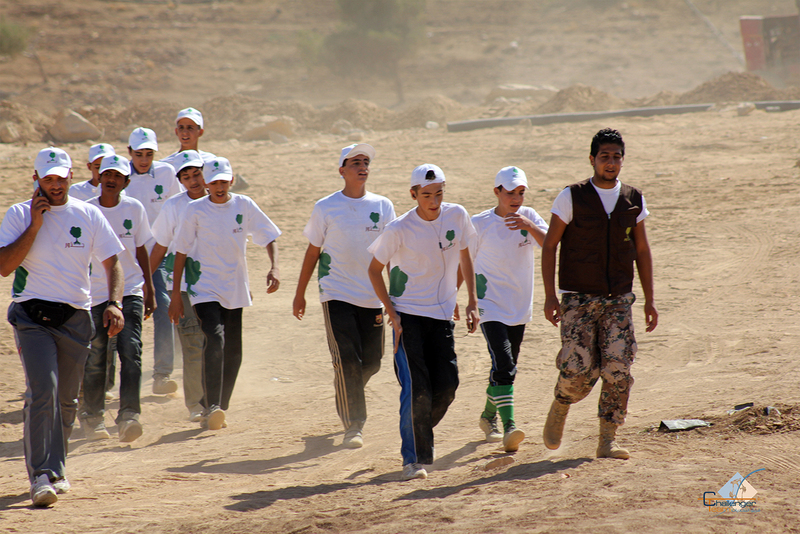 In partnership with the Saudi Ministry of Social Development, Challenger Team conducted a training program in Jordan for 200 disadvantaged Saudi youth orphans between the ages of 12 –16 years, to improve behaviour through engagement in skill-building activities that developed competencies in English, computer skills, leadership, sports, and cultural knowledge. Upon completion of the training, participants were motivated with a better understanding of themselves and their leadership values, life, and their own capabilities, while being exposed to other cultures and the lessons this taught them in the value of self-respect and respect for others. 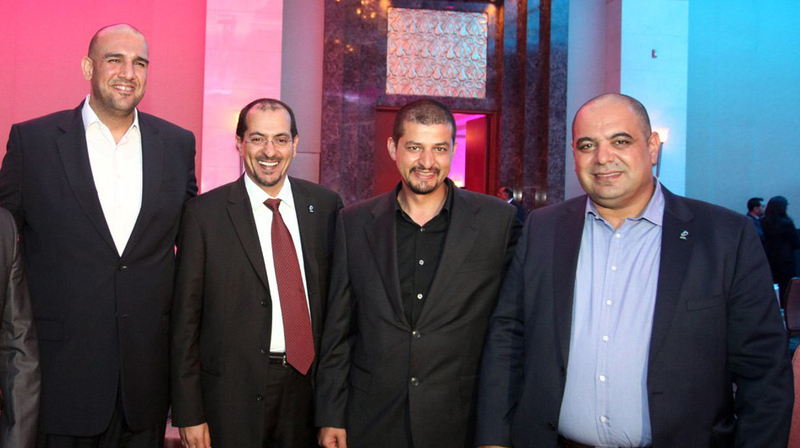 In collaboration with the telecom giant Zain, Challenger Team kicked off the “Iraq Excellence Program” in June 2012, to provide young and talented Iraqis with a six-month training program to sharpen their business skills and improve their marketability. The program offered interns the opportunity to experience work in different departments including Finance, IT, Marketing, HR, and Network, focusing on team-building, communication, problem-solving, positive thinking, and negotiation skills. 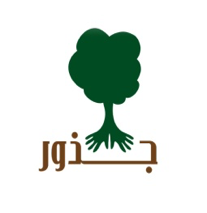 Juthoor is a forestation-centred -“Go Green”- program that aims to promote a culture of volunteerism in Jordan. This four-year project implemented by KAFD (King Abdullah Fund for Development) in cooperation with a number of Jordanian universities and the Jordanian Government engages youth (9-12 graders) and university students. The project offers educational and financial incentives for youth for their efforts, while raising awareness of global environmental concerns. It also upgrades the standards of schools across Jordan (12 provinces) by supporting some of their basic social and financial needs. 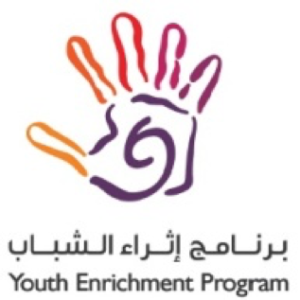 This national leadership program set out to enhance, develop, and enrich 13-14 year-old pre-adolescent youth competencies and capacities in Bahrain. Through practical training, cultural learning, adventure activities, and entertainment exercises, the program engages youth to become productive leaders and caring citizens by promoting appreciation of different cultures and cross cultural leadership through meaningful engagement in real community issues, all the while equipping them with leadership skills and developing an understanding of themselves, their culture, and their ability to set goals and honour commitment. The program supports the community in managing and directing change successfully, while developing a sense of community responsibility and trust, protecting local resources, and developing public decision-making in an environment of unity and respect. In collaboration with the Office of the Crown Prince of the Hashemite Kingdom of Jordan, Challenger Team launched “7aQq Program” to deliver nine leadership values to 1200 students from across Jordan. 7aQq aims to form future leaders by reinforcing belonging, instilling the concept of democracy and how it relates to behaviour, promoting volunteerism, and identifying a unified language and common goal inspired by the vision of the Crown Prince. The program provides opportunity for students to take on responsibility and practice leaderships skills, while providing participants with adventures to discover themselves.